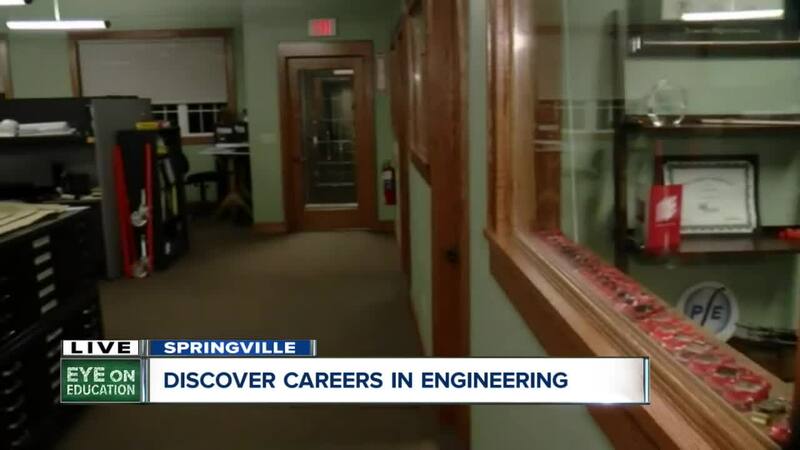 An engineering firm in Springville is hiring local engineers to improve their community and beyond. 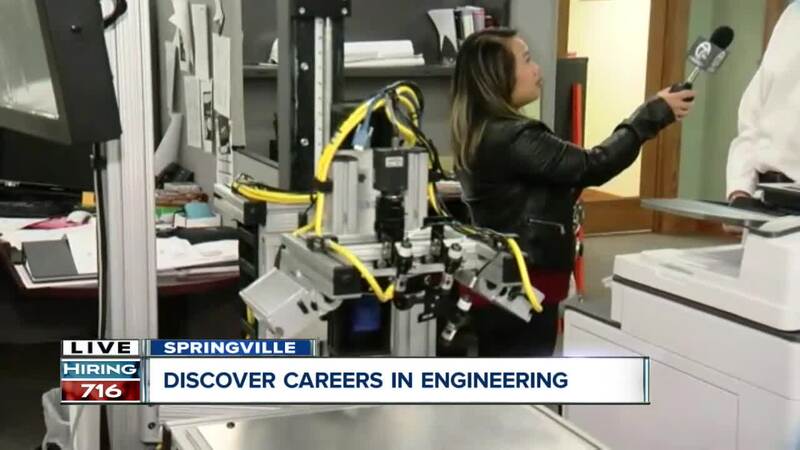 SPRINGVILLE, N.Y. (WKBW) — From your cup of coffee to the roads you drive on to the phone you use to search for puppy videos, engineers have had a hand in all of it. That's why celebrating the Global Day of the Engineer on April 3rd is so important. Engineers find solutions to problems. That's what the team at the Encorus Group does in Springville. They're finding ways to get adequate lighting into the Buffalo VA hospital, how to ventilate a mine in New Mexico, how to collect runoff and treat it at the Buffalo Niagara Airport and how to create complex machinery in Yemen. 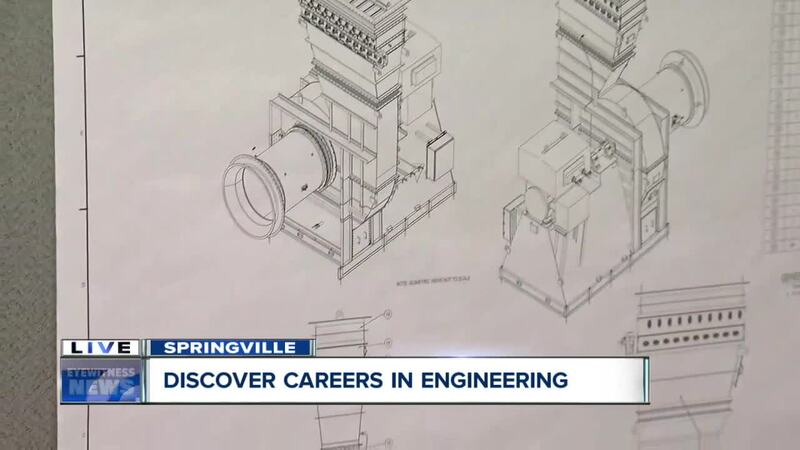 This local company has projects all across the globe, but makes an effort to hire the best and the brightest from engineering programs within the state. Many current engineers at Encorus are graduates of RIT, UB, Clarkson and RPI. About 80% of the staff are New York State college graduates. There's an effort to hire local talent because engineers from Western New York have a vested interested in improving the communities they live in. Encorus has tripled its staff in the past four years, paving the way for further growth. The company has a wealth of expertise in design work, environmental engineering, testing and inspection. To learn more about this company and their services and job opportunities, click here .